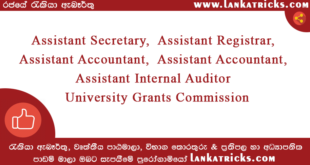 In this post you can get Grade 5 Scholarship Exam Paper 2014 question paper conducted by the Department of Examination in Sri Lanka. 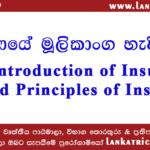 Download grade 5 scholarship exam 2014 paper in Sinhala medium for free. 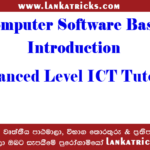 Grade Five Exam Papers free to download. 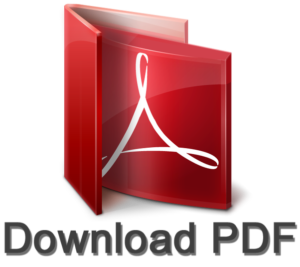 You can Download That file as PDF Format bellow.